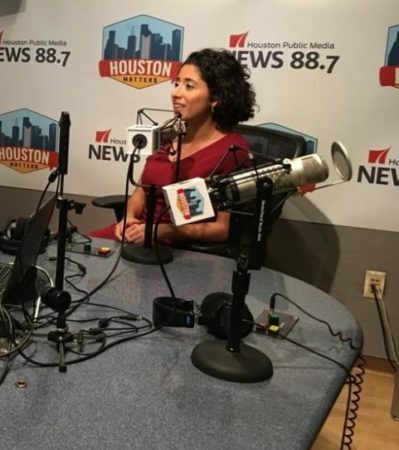 Three native Houstonians tell Houston Matters about their experiences growing up here and what long-gone elements of the city they miss the most. 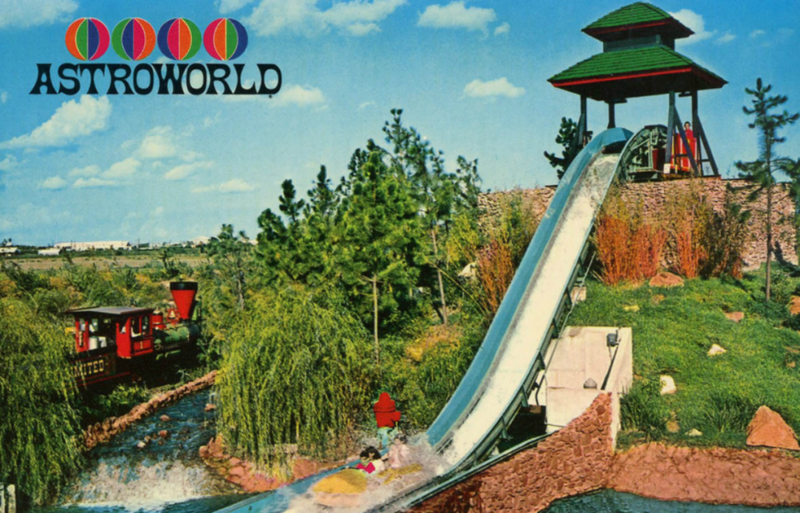 The Bamboo Shoot ride at AstroWorld. Nostalgia is a huge part of our culture right now. Just look at the countless number of reboots and sequels to old films and TV shows that have cropped up in the last decade, not to mention properties like Stranger Things or the film adaptation of Ready Player One, both of which heavily draw from 1980s pop culture. We as a society just can’t seem to let go of the past. But do we see any of that in our own city? You bet. Certainly there’s the Astrodome, our long-empty, long-debated landmark of which plenty of longtime Houston residents have fond memories. While work is about to begin to preserve the Dome, some area landmarks, attractions, and haunts weren’t so lucky. 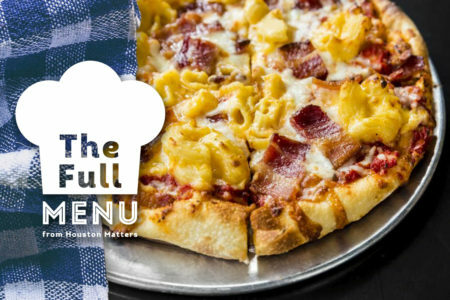 What long-gone elements of Houston do you miss the most? 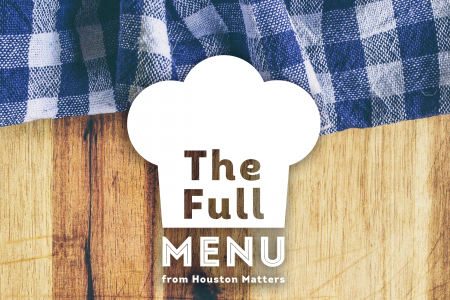 Three native Houstonians join Houston Matters to talk about their experiences growing up in Houston and what they miss: Eric Sandler is the food editor for CultureMap Houston (and appears on our monthly food segment, The Full Menu), Susan Farb Morris is a local public relations specialist, and Kristen Turner is the marketing coordinator for the Texas Music Festival.